We understand that the transition between software can be quite a headache but we promise to make the process as quick, easy and pain-free as possible. We’ll be right there at all times. Our friendly and experienced support team work with you to ensure a seamless migration across to VetIT. We start by assigning you one of specialist Project Managers – they’ll be with you every step of the way! Then we gather all the information on your previous software and make a copy. This will give you the benefit of being able to continue working on the old system whilst we review the data and estimate a transition and implementation timeframe. We call this your Deployment Roadmap. 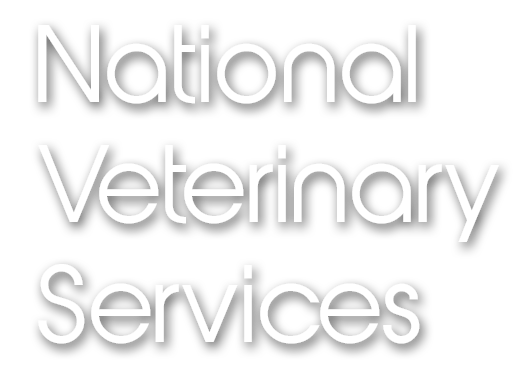 We provide full VetIT training for you and all your staff. Don’t worry, we won’t bore you with unnecessary developer talk, we provide fun, friendly useful training, delivered in a way that really helps you to use and understand our system. 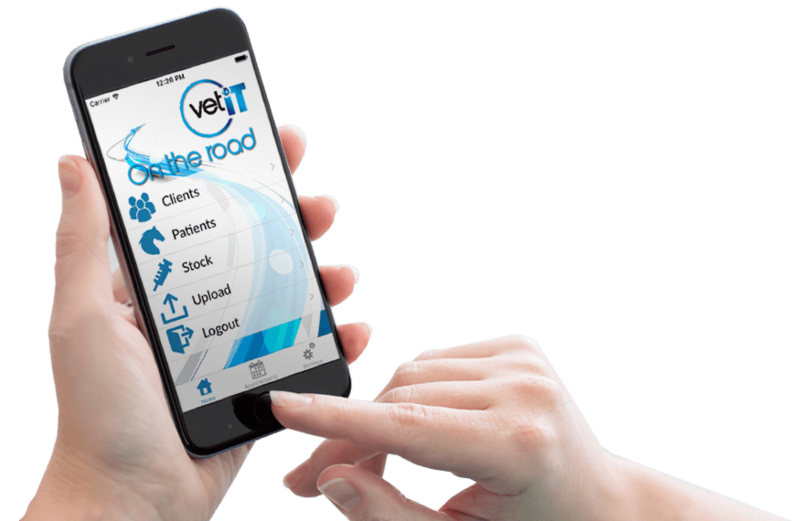 Whilst VetIT is a simple and straight forward system to use, we do understand that not all the functionalities will be mastered in one go! So our team will be here whenever you need us, to make sure you’re maximising the software to its full potential. Want to train in person? No problem. Depending on the size of your practice we will train you at your practice or either of our offices in Wiltshire or South Wales. Our core training can usually be covered in one full day. We also offer webcast-based training. This is useful for recap training and to cover any new system functionality updates as and when they’re released. You can either join a live session or watch an earlier session which has been recorded, depending on what suits you. As with any web-hosted application, we do require a reliable broadband internet connection which is fast enough to support your usage pattern. But don’t worry, we can help verify the connection. Speedtest.net – provides a good, visual speed test of your current connection. SamKnows.com – provides some excellent tools to help you determine the quality and speed of services available at your location(s). Secure systems and an experienced team on hand ensures that if you need us, before or after you’ve got our PMS – we’ll be here and ready to help.